Your most recent album shows on top, your other albums listed below. 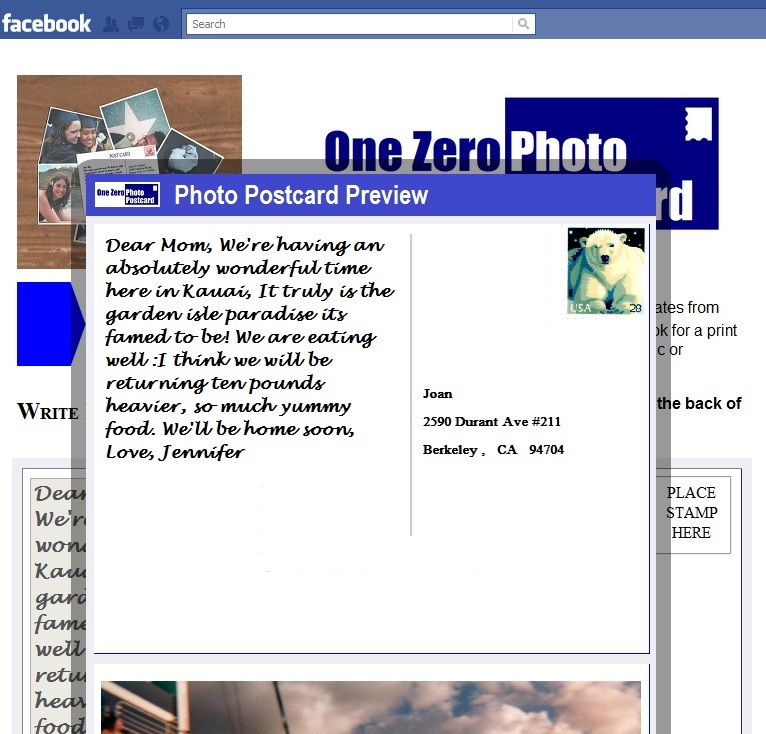 Write your message and desired address for the back of the postcard. Step 3: Preview and submit! 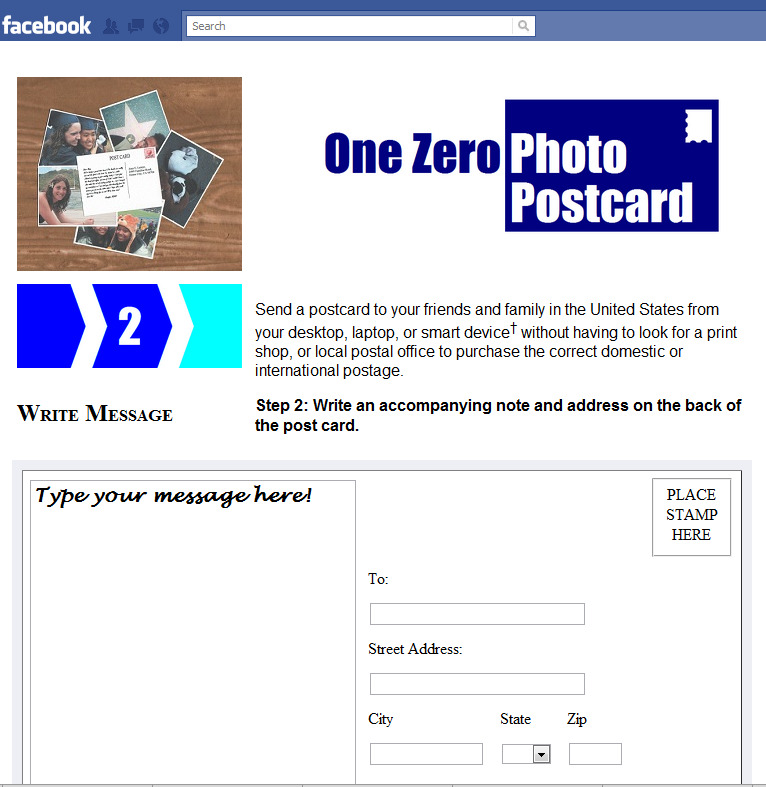 confirm your message and address and your postcard is ready to be sent! 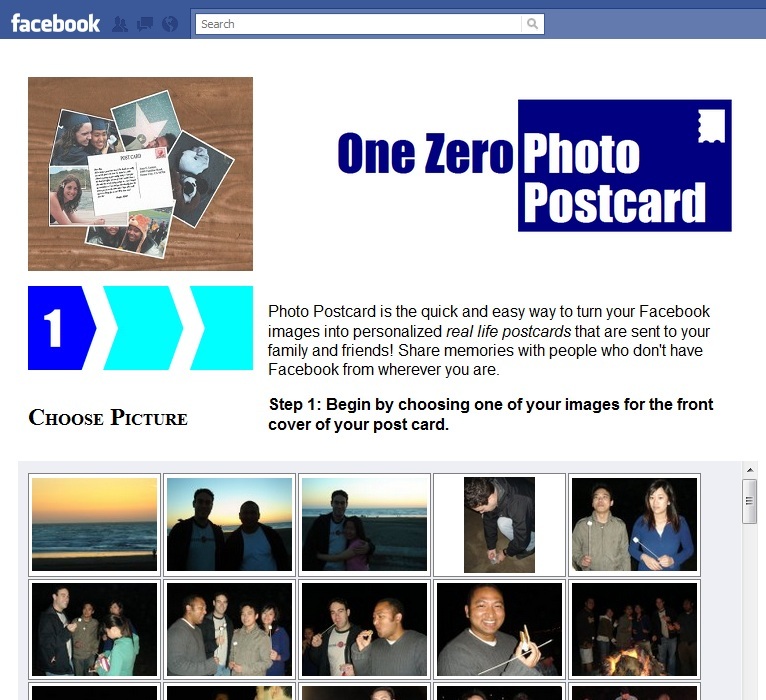 We will print the Photo Postcard, apply postage and send it on its way!